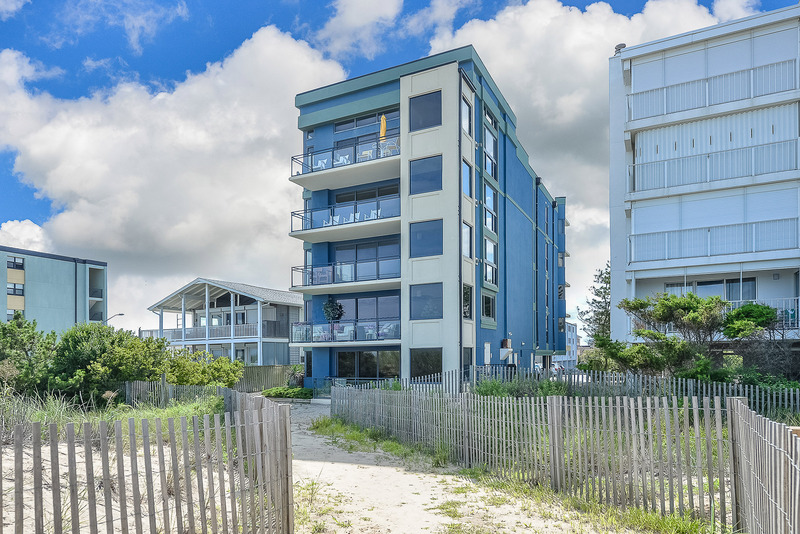 Luxury condo on the ocean front w/ one residence per floor. 3 Bed 3 1/2 Bath 2045 sq ft. Private elevator delivers you to a magnificent tiled foyer. A kitchen designed for the chef in the house, Wolf gas stove, Granite counter-tops , custom cabinetry, stainless subzero refrigerator. Ocean front dinning and living room w/large wet bar, the entire area features bamboo flooring and breath taking ocean views. Entertainment system w/ surround sound through out the entire unit. Ocean front balcony with stunning sunrises. 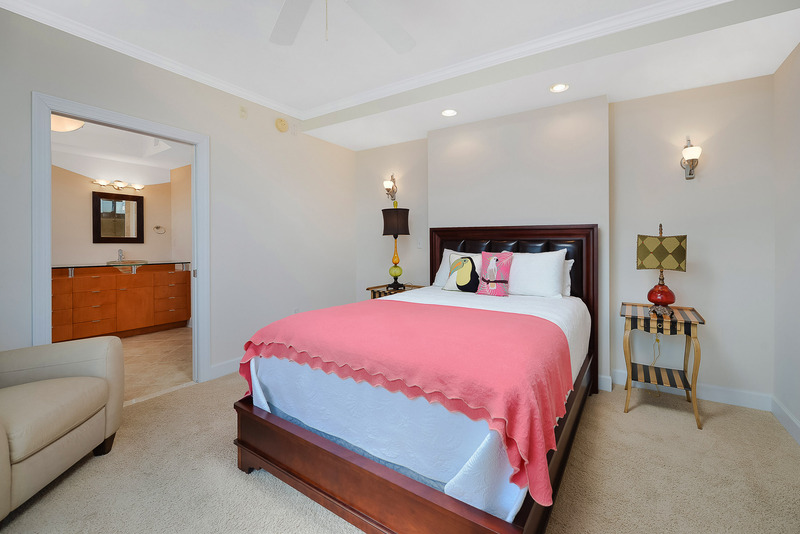 Master bath features double sinks and a over-sized jetted soaking tub, shower features body sprays. 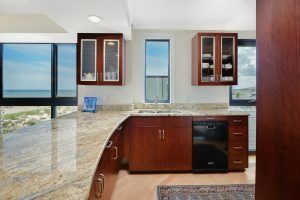 This unit is specially designed to have an ocean view from almost every room.